Tous Les Jours , which has been run by CJ Foodville with its slogan “Distinctive healthy bakery with its material’, announced that they opened shops at Flushing Union in New York and Palisades Park in New Jersey On Dec 20 and 26, 2012. Flushing Union shop of Tous Les Jours is a large scaled shop located at a single building with approximately 80 Pyeong in a main street whose floating population is highest at cross road next to subway station. In addition, (Palisades Park shop of Tous Les Jours is located with its 50 chairs in 70 Pyeong of area in core business commercial area which is the largest Korea Town in New Jersey and nearby major officetel and shopping centers co-exist, Tous Les Jours said that both shops are premium cafe typed bakery well equipped with stylish interior, comfortable service and various products and moreover, its commercial zone is located at main wide road, which in turn would play a great role to popularize the brand of Tous Les Jours. 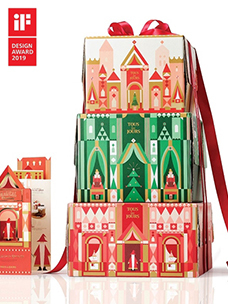 This opening is respectively 20th and 21st shop of Tous Les Jours within USA and these shops are affiliated shops not a way that it directly enters markets of USA. Tous Les Jours had started its businesses by affiliated type of shops within USA since 2010 and it stably runs businesses showing high profits compared to the time before its affiliated shops are deployed. 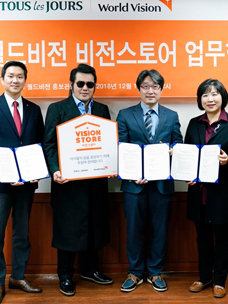 “As both Union shop and Pal Park shop of Tous Les Jours are basically under good location, those shops are expected to play positive roles for franchise businesses in East area of USA” and “Given that there are Korean Wave and well-being fever in USA, Tous Les Jours is expected to yield a significant result by highlighting the concept of ‘Distinctive healthy bakery by material” which is the most strong factor of Tous Les Jours” said a person in charge of Tous Les Jours. 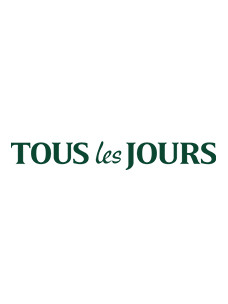 Tous Les Jours has currently entered markets of USA, China, Vietnam, Philippine and Cambodia. It cut off the first tape at LA of USA on May, 2004 and then opened shops in Beijing. 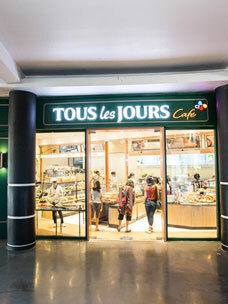 In 2007, Tous Les Jours entered markets of South East Asia (Vietnam) for the first time as a domestic bakery brand. It opened shop at Manila of Philippine by establishing a master franchise contract with an onsite retailer on December, 2010 for the first time in industry and next opened shop in Phnom Penh, the capital city of Cambodia in 2012 by establishing a master franchise contract with Cambodia and Malaysia. Shop showing the highest growth rate among global businesses of Tous Les Jours is Vietnam and it achieved No.1 position in 2012 in terms of both number of shops and sales opening 29 shops in Vietnam. Tous Les Jours, using this momentum, is scheduled to promote businesses in 2013 for USA and China as well including South East Asia.